This is an appeal to raise money through crowdfunding for the treatment of a man suffering from stomach cancer. 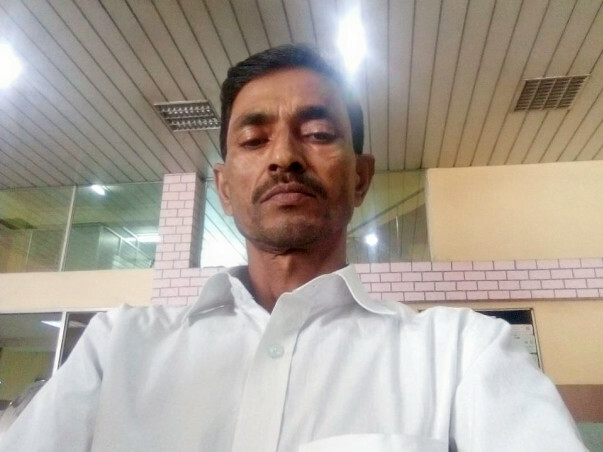 Islam Uddin Laskar (45) is a low-level government employee in Kokrajhar in Assam with a wife and two young sons. He was diagnosed with stomach cancer last year and has already undergone a surgery and chemotherapy at a cancer hospital in Guwahati. 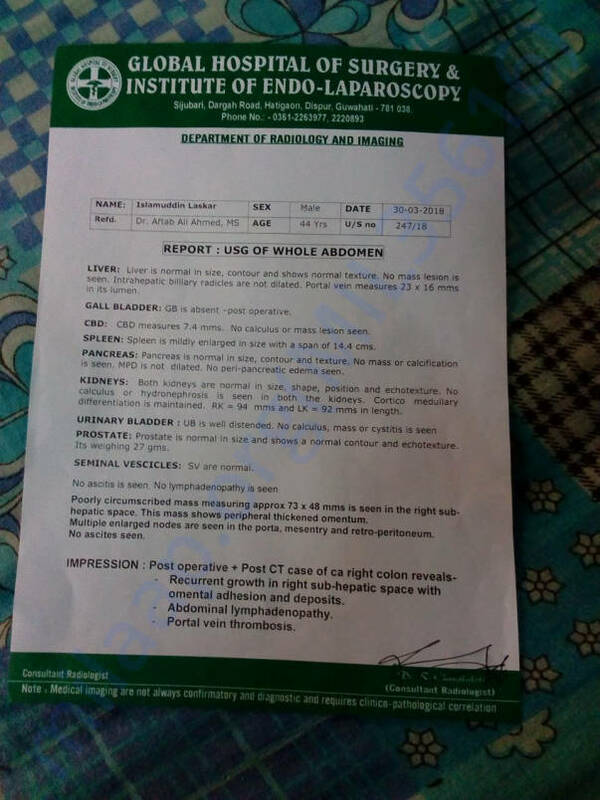 He had recovered after the surgery and chemo treatment but a few days ago his condition deteriorated mainly because he couldn’t go for the regular check-ups for the past four months for lack of funds. Each session of follow up treatment costs almost close to Rs 30,000 which is simply beyond his means. He has borrowed money in the past for his treatment but is unwilling to do so now for fear of getting caught in a debt trap. And like many Indians he is without a health insurance cover. I am taking care of his sons’ school fees and educational needs but Islam obviously needs much more than that to stay alive to see his kids grow. If he doesn’t get help soon, the disease will become irreversible. We go back a long way and he is a gem of a person which is why I am appealing to all of you to contribute to help Islam beat the cancer. You can contribute and help him win his life’s greatest battle.